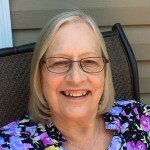 Search review & compare local Crooksville piano teachers. Start lessons today! 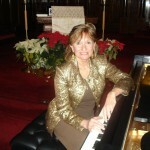 Learning piano from a quality teacher in Crooksville is easy through Lessonrating.com. 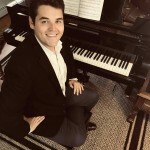 Whether you are a beginner, intermediate, or experienced piano player in Crooksville, you can sort through our instructors' profiles to find one meeting your individual needs. 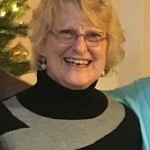 Teacher profiles on Lessonrating.com include photographs, background details, hours of availability, a place for the instructors to open up about themselves, and, ratings provided by past and present students. This information provides prospective piano students like you with the insights you need to find a suitable Crooksville area instructor. Finding a piano instructor through Lessonrating.com beats more traditional methods such as scouring the Crooksville classifieds, and puts you in touch with your teacher of choice in no time. 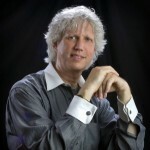 Sign-up with Lessonrating.com today and start searching for the Crooksville, Ohio piano instructor who's right for you. It's fast, simple, and sure to get you playing piano in no time. Calling all Crooksville Piano Teachers!